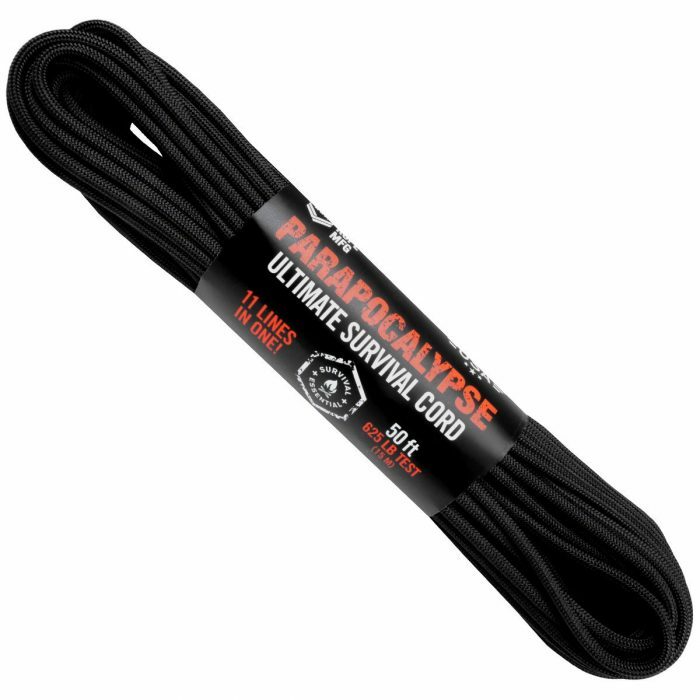 Parapocalypse Ultimate Survival Cord, 11 Lines in one!, NEW! 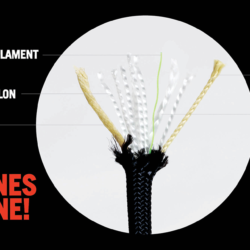 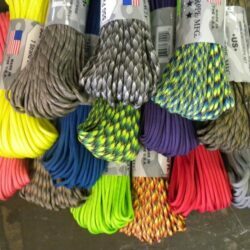 This rope is designed with every scenario in mind. 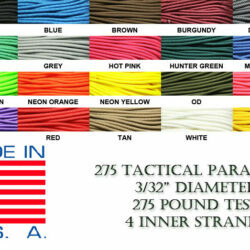 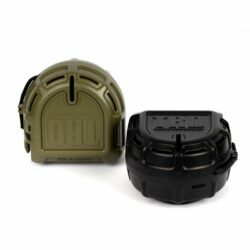 Not only do you get all the benefits of paracord, you also get high-end practical survival tools. 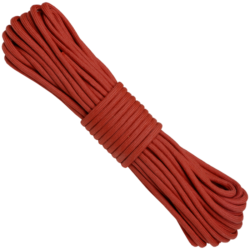 With a waxed-jute strand, you can easily start fires with little effort. 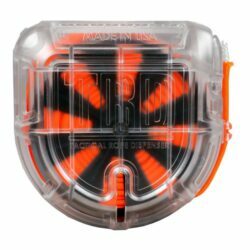 Use the 10lb fishing line to catch your dinner. Use the 900F heat-resistant cord for campfire rotisserie cooking, friction saws, or suspending a hot broken muffler. 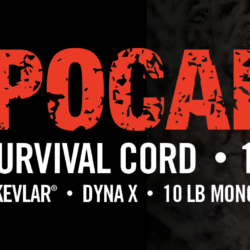 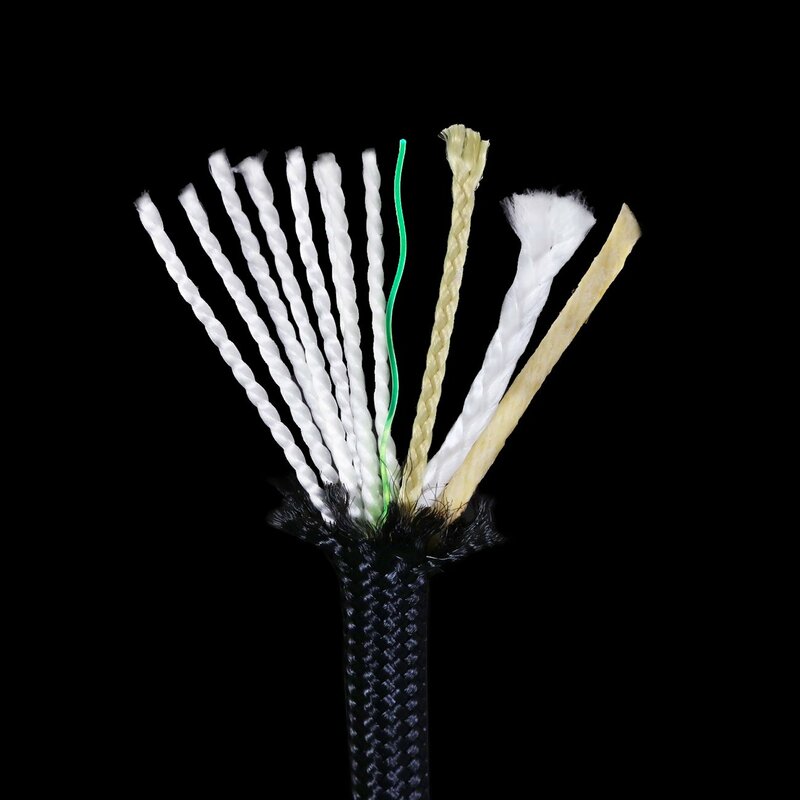 Lastly, you have the almighty Dyna X cord with super strength, ultra low-stretch and perfect for emergency sutures, dental floss or animal snares. 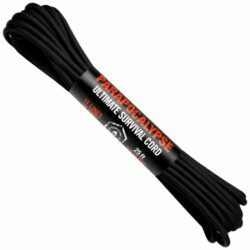 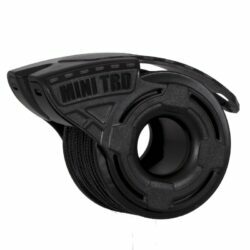 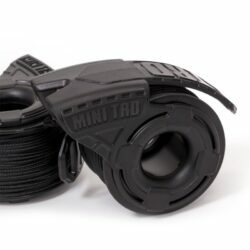 50FT, Black.